Manufactured by FoxunHD this device is extremely reliable and comes with a 2 year warranty. 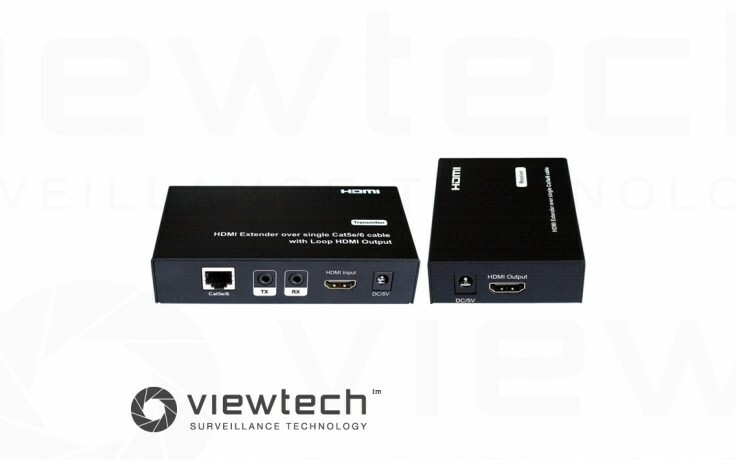 SXEX-21C allows transmission of HDMI signals over CAT5e/6 cable. It also provides a loop HDMI ouput. IR receivers and senders are includes which allow bi-directional IR to be sent and received between each end. Perfect for controlling IR devices from the other end.